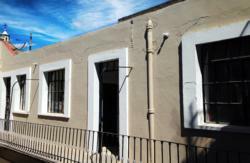 The Santo Domingo hostel is located in downtown Puebla city, three blocks from zcalo (central place) and 20 minutes from the bus station (CAPU). 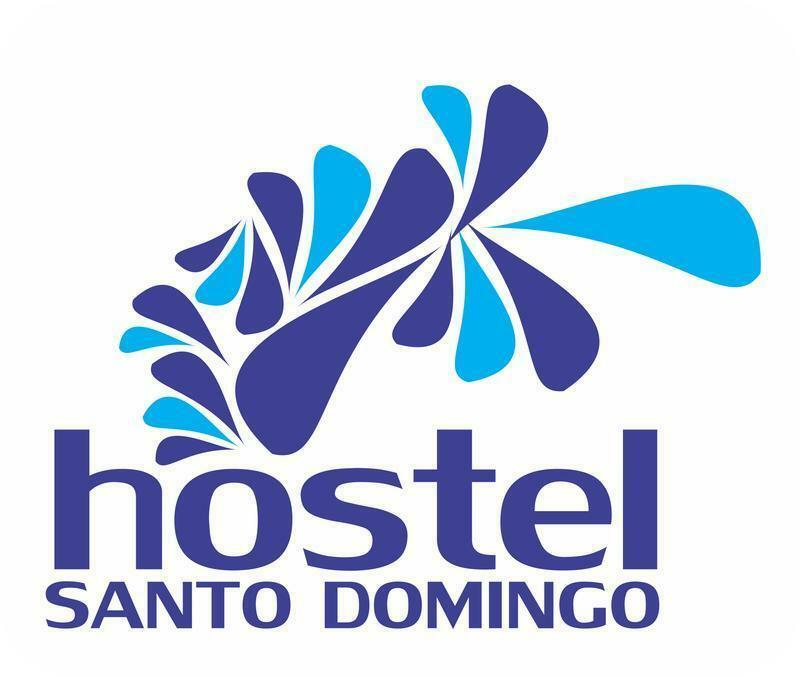 Santo Domingo Hostel is in a Colonial house constructed in the XVIIth century, the Santo Domingo hostel is opened for you to offer comfort and rest in its 10 beautiful private rooms or in its dorms. It receives its name thanks to its location near the Church of Santo Domingo, one of the most beautiful and important in the city, with its beautiful Capilla del Rosario, considered as an architectural jewel of Mexico and in the world. One of the aspects that characterize the city of Puebla de los Angeles is the quality of its people. The poblanos are people who always will receive any visitor of the Republic and of the world with smile. Something that is worthy to recognize is our delightful gastronomy, one of the most famous thanks to its flavor. Within the specialities we can offer are the famous Mole Poblano, Cemitas, Chiles in Nogada (according to season), the Chalupas, typical cakes, and an ample range of flavors that will enchant to you. Visit us, you will not regret it ! 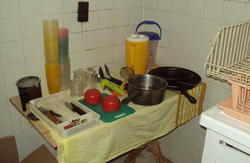 Special offers at our Facebook Fanpage, like us and find out about them. 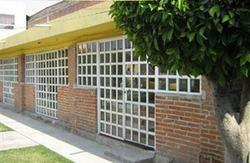 You can arrive to our Hostel by an Authorized Taxi or by Bus. If you want to go by bus to our Hostel, you have to take it in the principal gate of the terminal, the bus name is 'Boulevard 5 de Mayo', and you have to say the bus driver that let you down on 4 Poniente, and then you have to walk straight 5 blocks until 3 Norte ( the next street is 5 Norte ) and the Hostel is between 3 and 5 Norte.